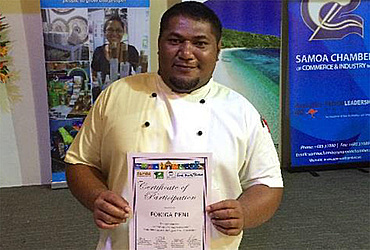 Sinalei Reef Resort’s Head Chef, Fokiga Peni, has won the Outstanding Chef of the Year Award at the annual Pacific Agri Business workshops, hosted by Celebrity Chefs, Collin Chung and Robert Oliver. The workshops are a part of South Pacific Tourism, P.I.P.S.O. 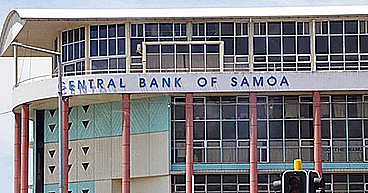 and Samoa Chamber of Commerce’s ongoing efforts to unite local farmers and businesses in Samoa. This year’s focus was to up-skill chefs from across the country in the philosophy of Farm & Ocean to Plate. The workshops were held over two days, allowing up and coming chefs the opportunity to explore their creative panache in developing new and innovative uses for local produce. 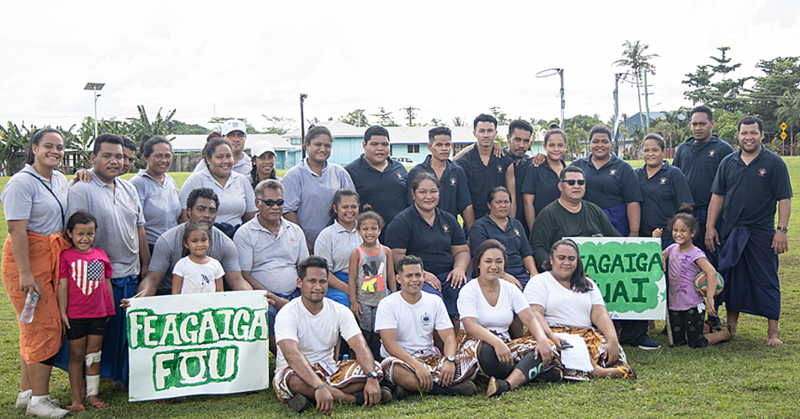 Following the 2-day series, the agriculture and business community were treated to an evening of beautifully prepared contemporary island cuisine, before the top performers were announced. Fokiga has since returned to Sinalei with a greater appreciation for the Farm & Ocean to Plate philosophy that has and continues to inspire the Resort’s culinary efforts. His wish is to encourage local ingenuity among chefs in his kitchen so as to better their development while also prioritising our village suppliers. “Be on the lookout for nightly specials made with love by Fokiga and his team as they look to push the boundaries in recreating island cuisine. “As part of the winning prize, our star performer will be whisked off to the Caribbean Islands for a once in a lifetime opportunity. Here Fokiga will understudy some of the world’s best and learn more about the art of Farm & Ocean to Plate.